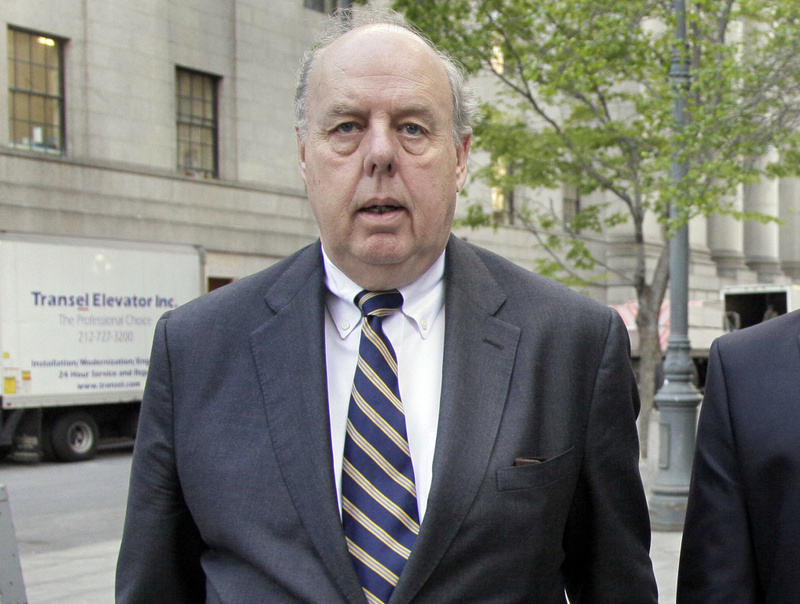 In this April 29, 20111, file photo, attorney John Dowd walks in New York. Dowd, President Donald Trump's lead lawyer in the Russia investigation, has left the legal team and says he "loves the president" and wishes him well. Attorney John Dowd confirmed his decision in an email Thursday to The Associated Press, saying, "I love the President and wish him well." Dowd's departure comes three days after the Trump legal team added a new lawyer, former U.S. attorney Joseph diGenova, who has alleged on television that FBI officials were involved in a "brazen plot" to exonerate Hillary Clinton in the email investigation and "frame" Trump for nonexistent crimes. 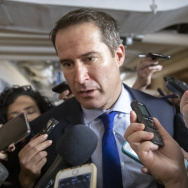 It already was a delicate time in special counsel Robert Mueller's investigation as Trump's attorneys have been negotiating with Mueller over the scope and terms of an interview of the president. Trump has told reporters that he was eager to speak with Mueller, but Dowd has been far more apprehensive, and the lawyers have not publicly committed to making the president available for questioning. Another Trump lawyers, Jay Sekulow, also confirmed Dowd's resignation.